Giraffes dont dance....or do they ? 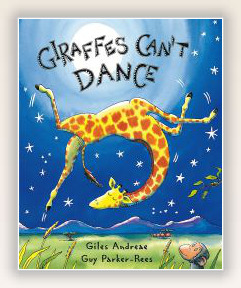 A fabulous workshop based on the wonderful childrens book written by Giles Andreae. Pay for two and get the third free !